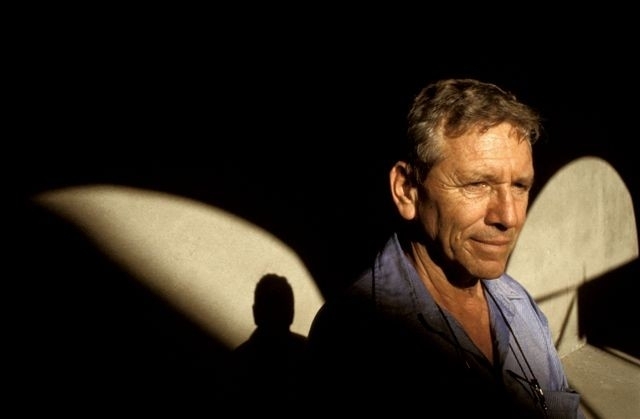 Nicholas de Lange has translated seventeen books by Amos Oz, most recently Judas, which was shortlisted for the Man Booker International Prize 2017. These translations have themselves been translated into many other languages. 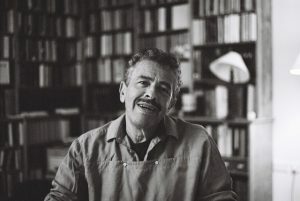 He has also translated books by other Modern Hebrew authors, notably A.B. Yehoshua and S. Yizhar. Simon Schama is Professor of Art History and History at Columbia University. 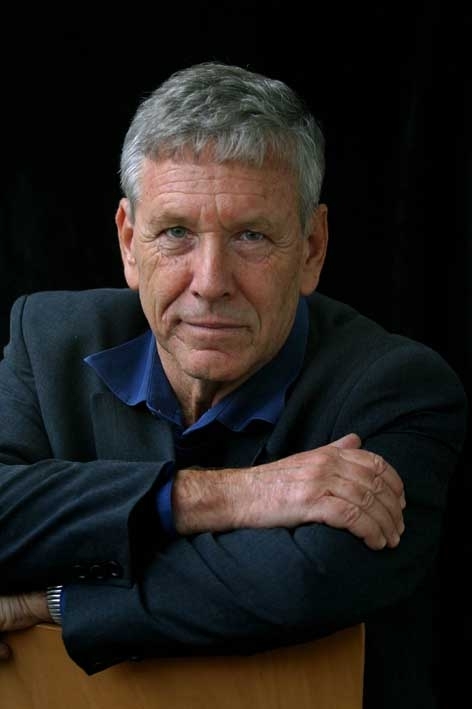 A writer, journalist and broadcaster, he has written and presented 40 films for the BBC, including The Story of the Jews (based on his two-volume work of the same name), Citizens and Rough Crossings. He recently curated The Face of Britain for the National Portrait Gallery and created the book and television series of the same name. 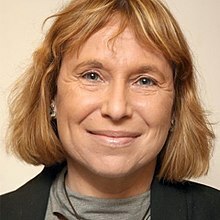 Fania Oz-Salzberger is an Israeli historian and writer, Professor of History at the University of Haifa, School of Law and Centre for German and European Studies Her books include Translating the Enlightenment, Israelis in Berlinand, with her father Amos Oz, Jews and Words. She has written extensively on the history of ideas, the Enlightenment, Israeli-European relations, and Jewish origins of modern political thought. Jonathan Freedland is an award-winning journalist, author and broadcaster. He writes a weekly column for The Guardian, where he is executive editor, Opinion. He is the presenter of BBC Radio 4’s contemporary history series The Long View and has also written seven books.